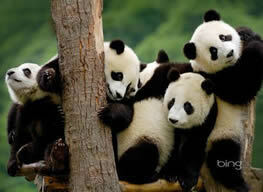 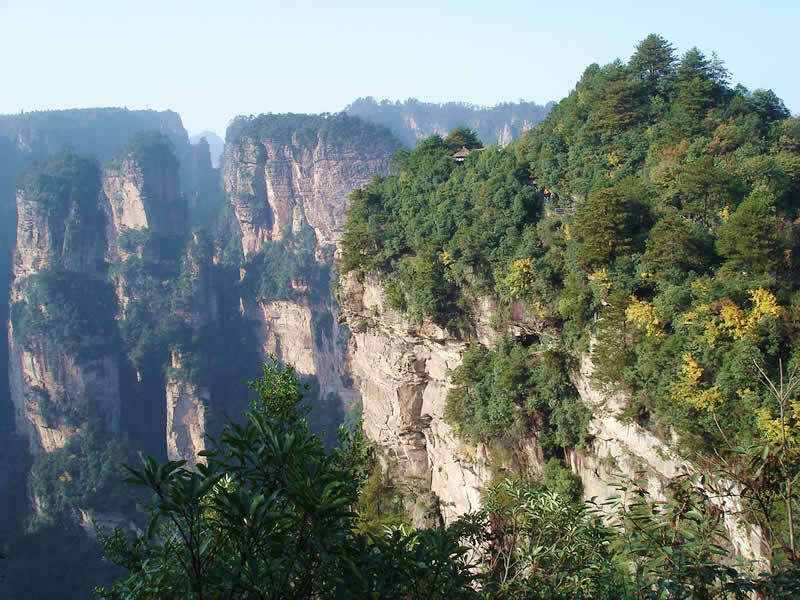 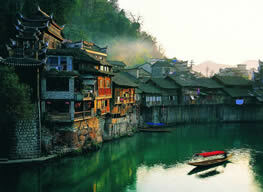 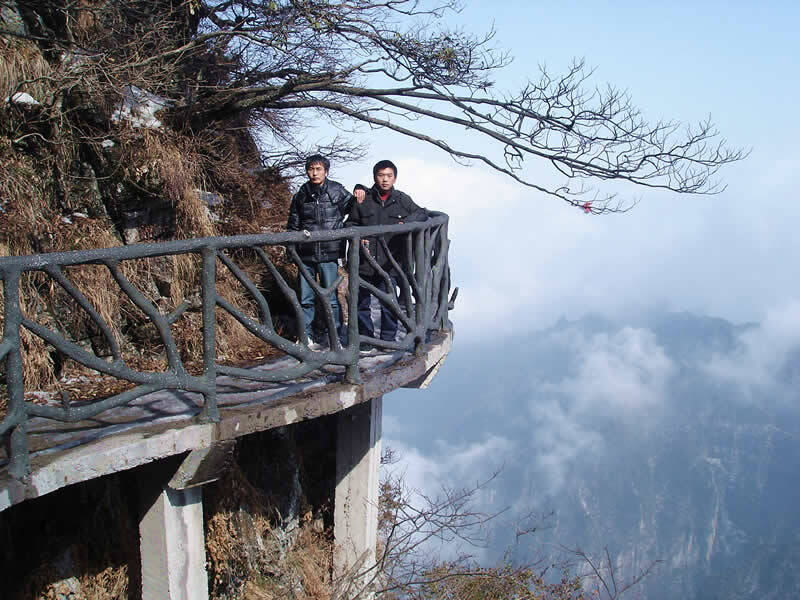 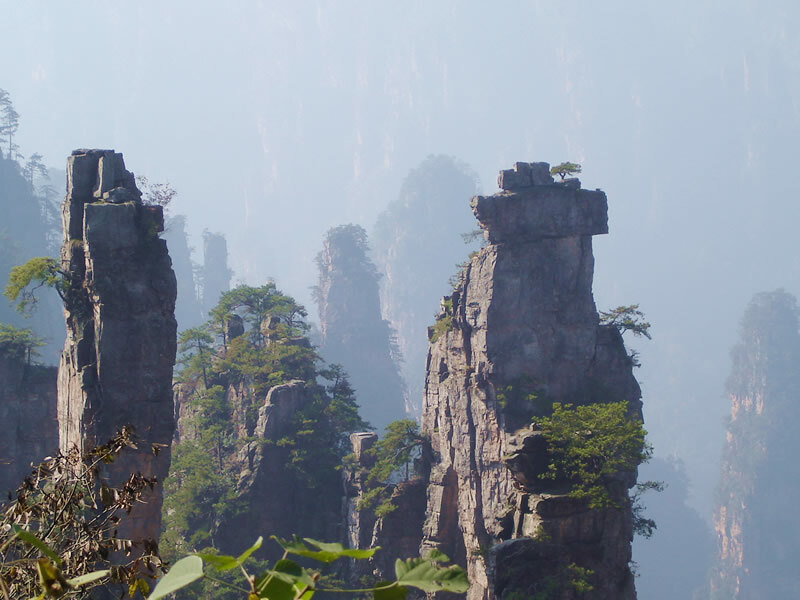 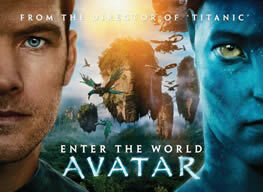 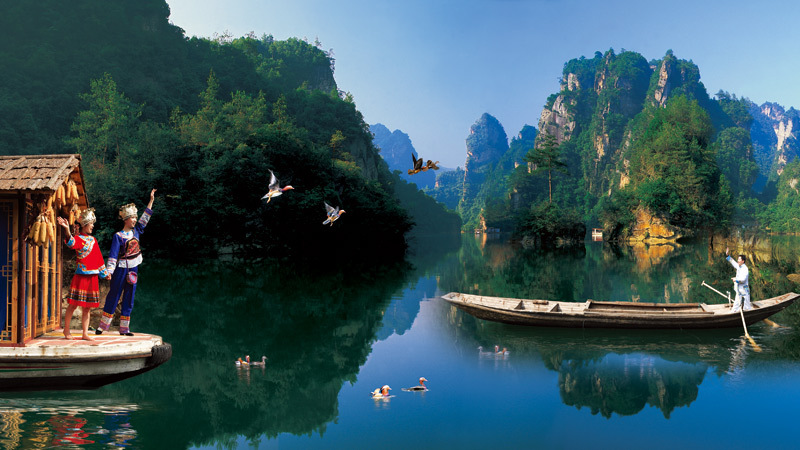 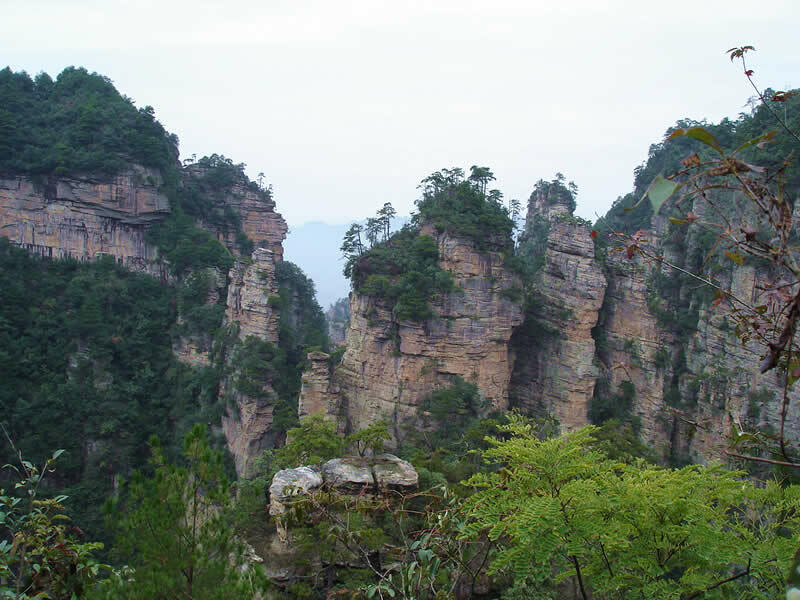 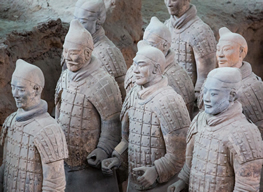 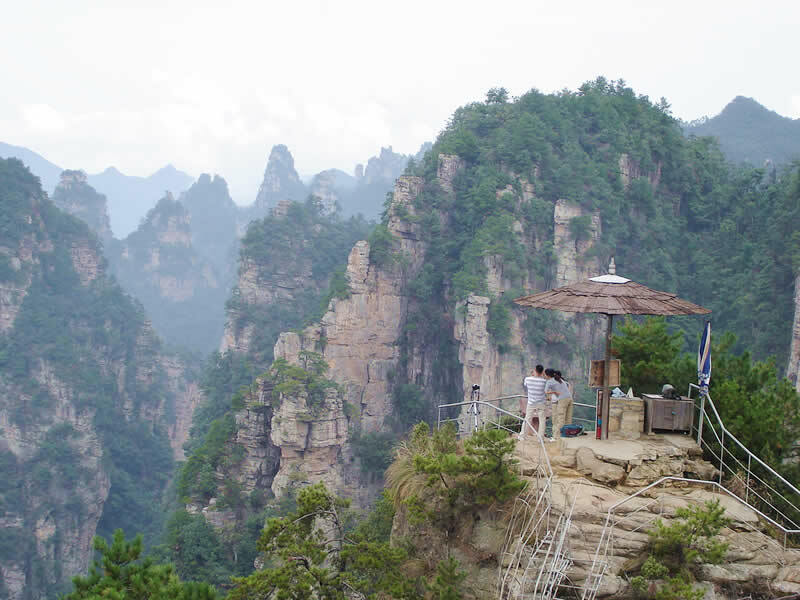 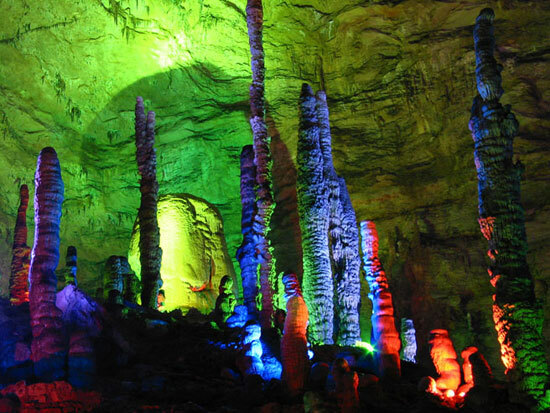 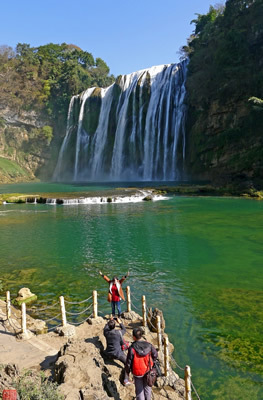 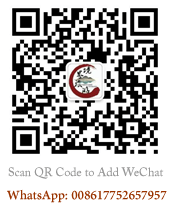 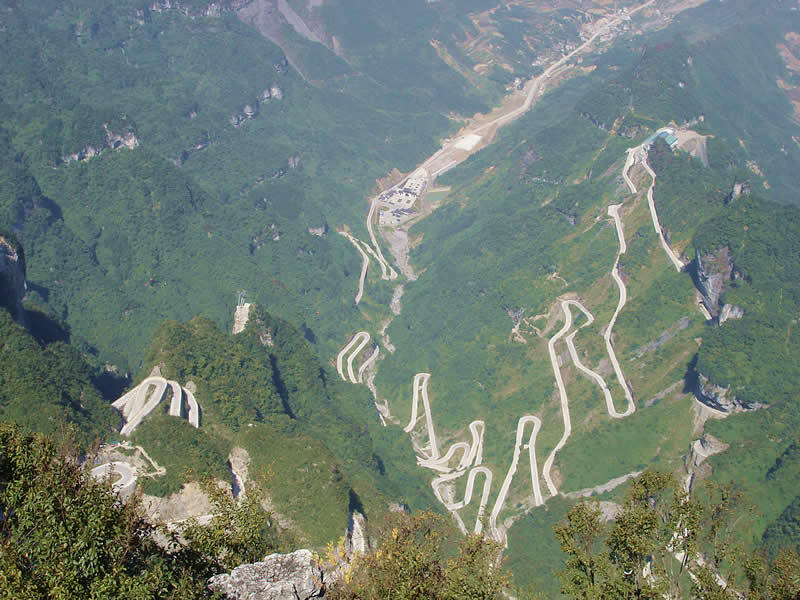 China Hunan Tourism Co., Ltd., Zhangjiajie travel agency, Western Zhangjiajie Hunan China International Tour service! 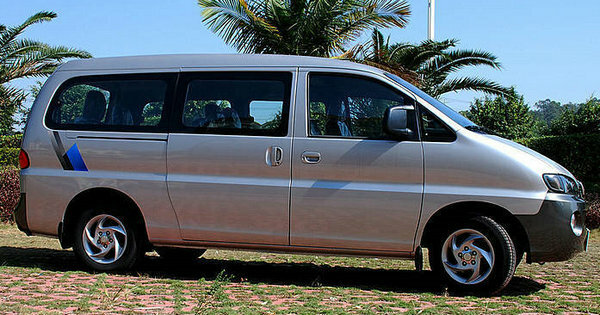 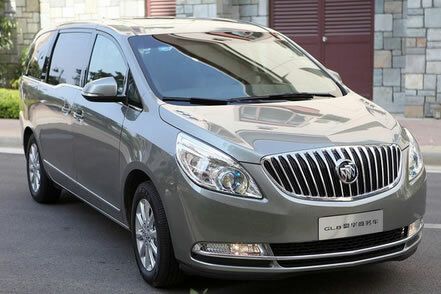 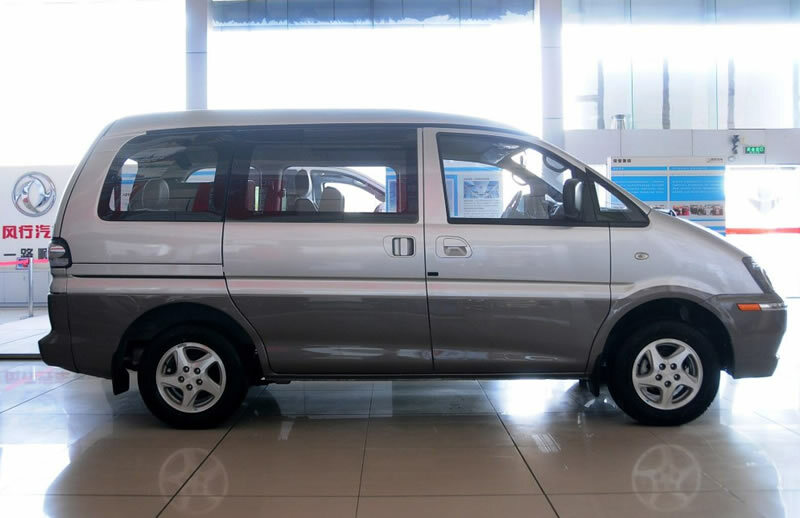 Hunan Tour Car Rental: Car is in good condition with first-class driver & reasonable price. 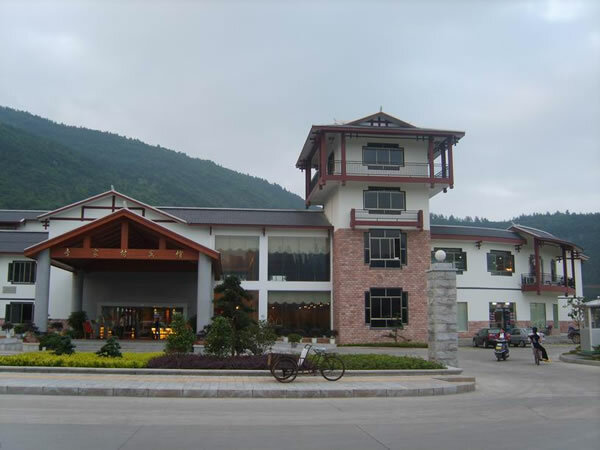 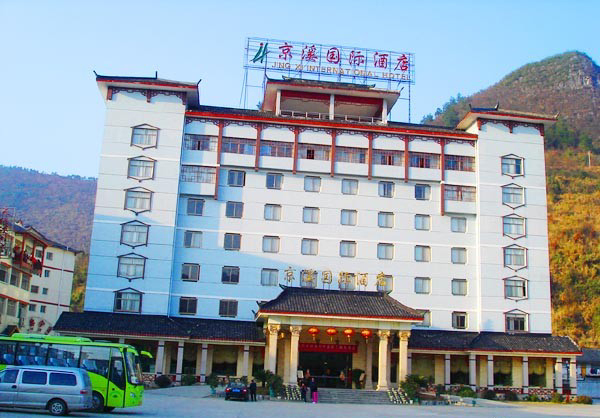 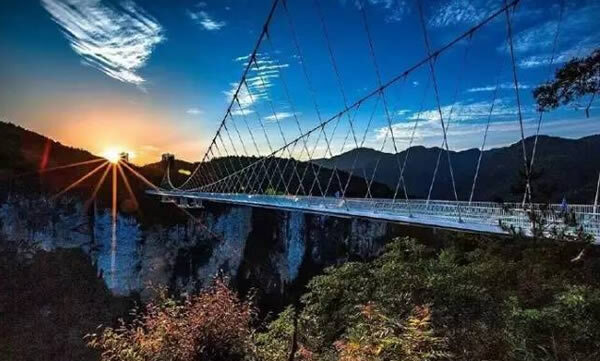 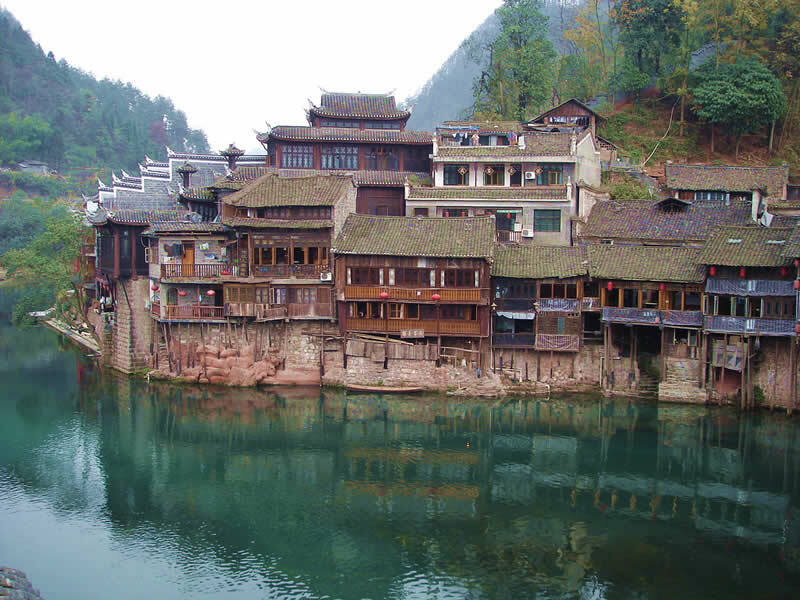 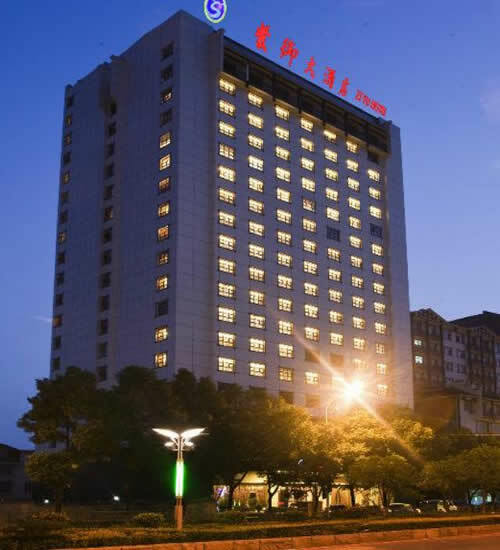 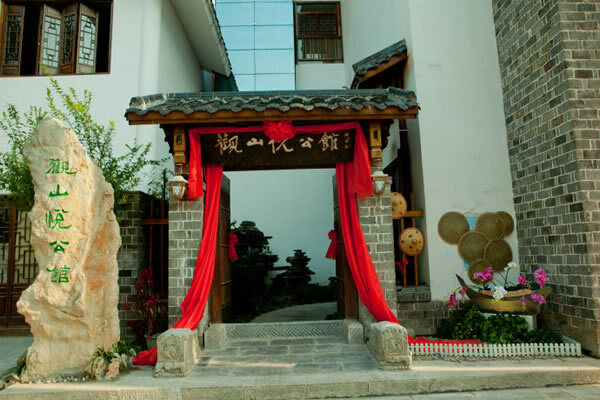 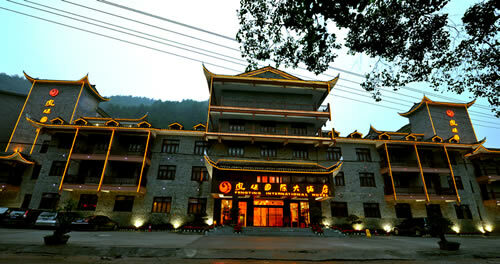 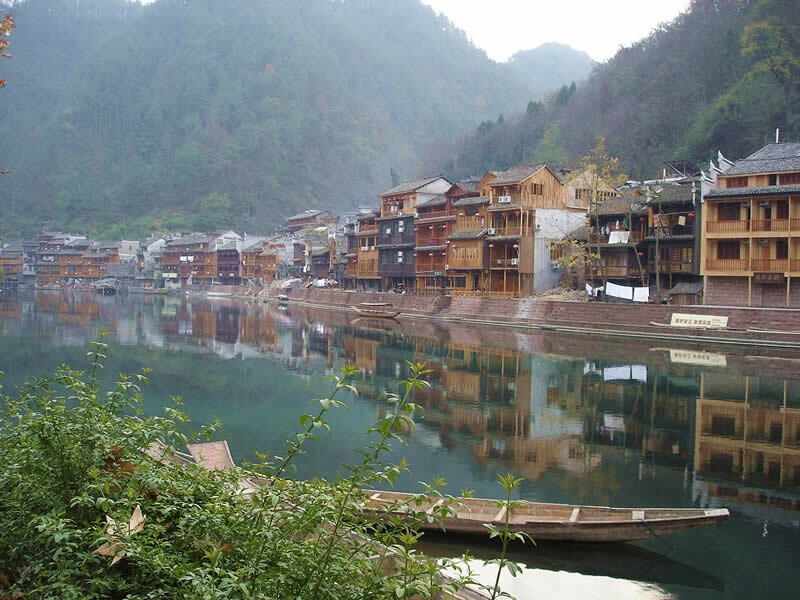 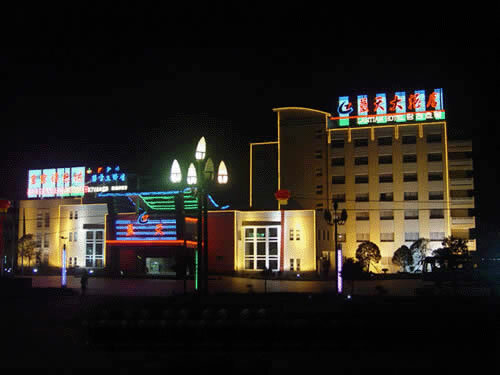 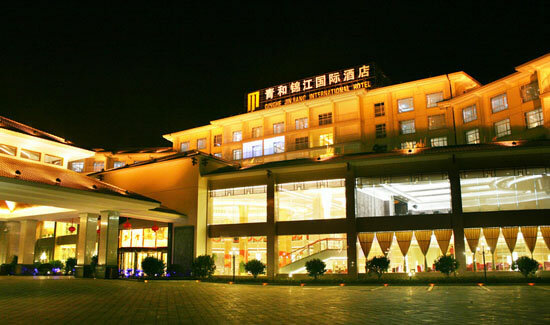 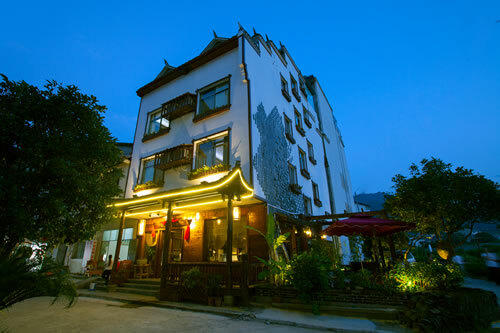 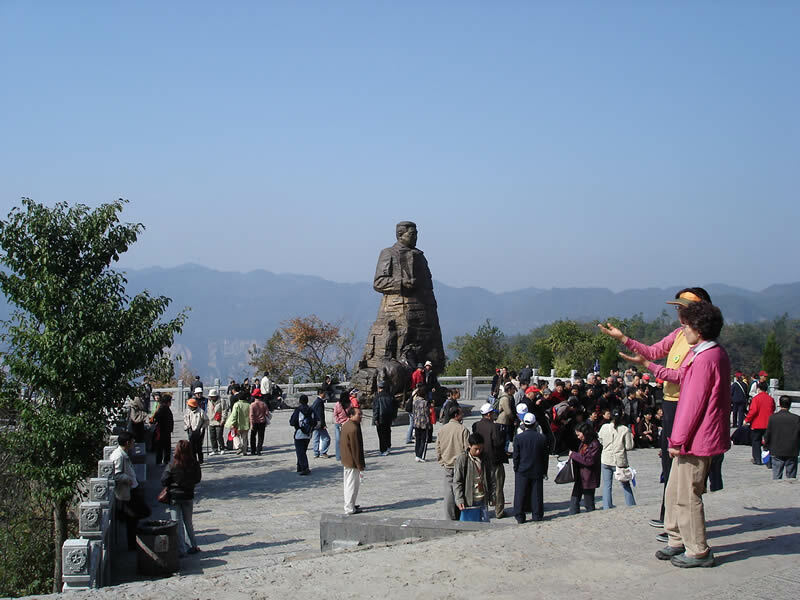 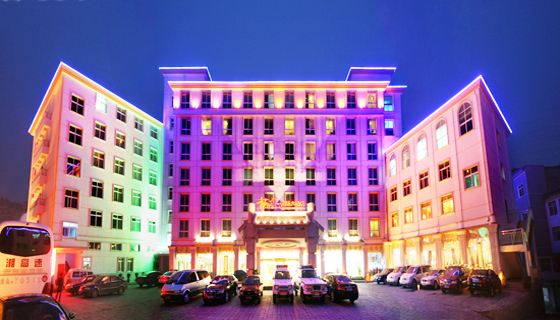 Western Hunan CITS can book the hotels in Zhangjiajie city, Wulingyuan scenic area, the Phoenix town and Changsha. 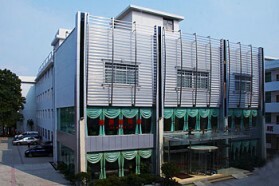 Honesty First, Quality Assurance，Customer Foremost, Service First. 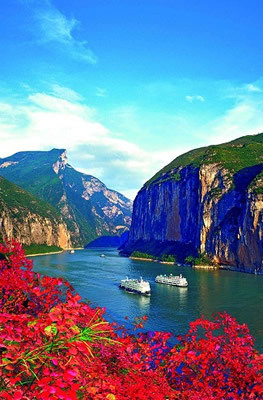 Orange Isle Scenic Area Closes at 10:00 p.m.
Where should I go when traveling to China? 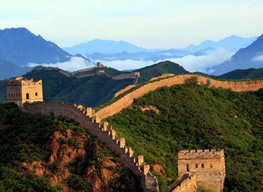 Which cities and attractions are must-sees for the first travelers? 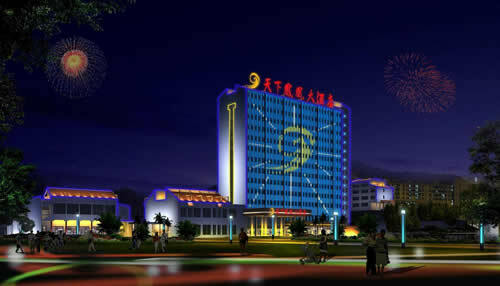 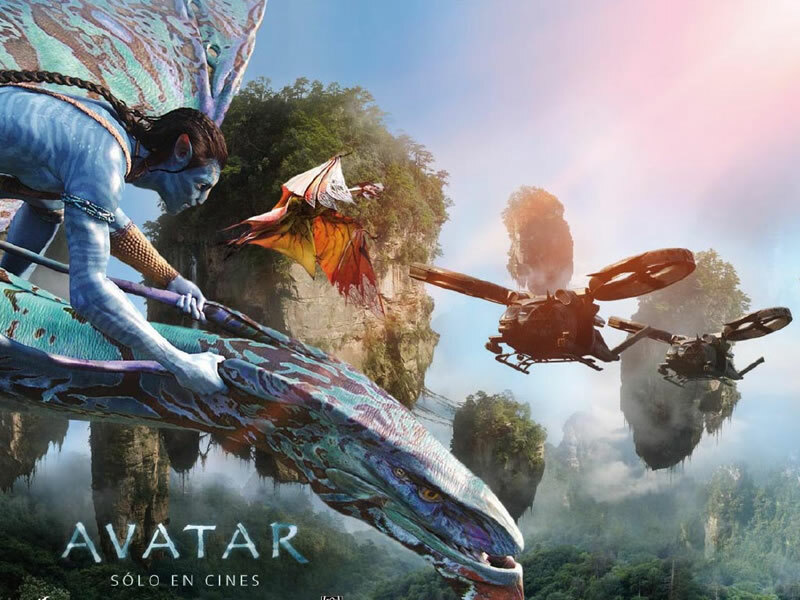 How can I get close distance to the 100% Chinese Culture? 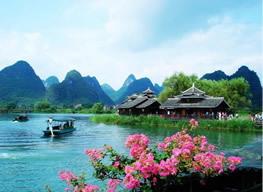 CITS destinations pages will help you to solve these problems. 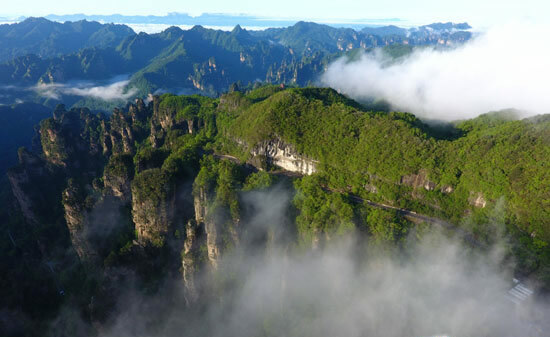 Destinations such as the fairyland Zhangjiajie, the holy land of maximal exercise Tianmen Mountain, the world’s longest glass bridge ZJJ Grand Canyon Glass Bridge, the capital city Beijing, the ancient capital Xian, the mountains and rivers Guilin, the hometown of panda Chengdu, the water-god city Jiuzhaigou Valley, as well as the ethnic habits Guizhou will be presented to you by Top CITS.